Adjusting to change is never easy—even if you’re a cat! In Lucy Meets the Family, Rolynda Tassan’s second book in the Lucy’s Tale series, Ben brings Lucy, a little gray cat, home. Nervous, Lucy meets her new family: a cat, Addy, and two dogs, Sissy and Pippin. When Ben leaves, Lucy tries to make herself at home, but she does everything wrong! She makes a mess of the litter box, gets into food that doesn’t belong to her, and annoys Pippin by sleeping on her bed. Will Lucy ever feel like part of the family? 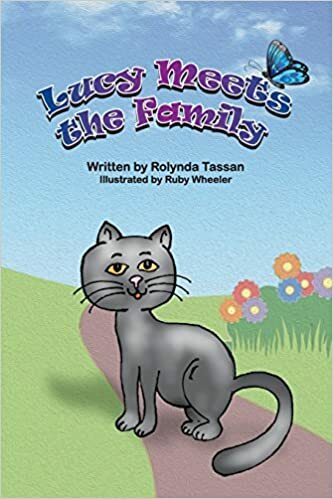 Dedicated to families who open their homes to animals from the shelter, Lucy Meets the Family is a great way to teach young children how to prepare to bring a new pet home, especially if they have other pets at home already. Like Lucy, a new pet will feel anxiety at her surroundings and make mistakes as she tries to find her way around her home. Readers will learn to anticipate what they can do to prepare their other pets for a new family member. Addy, Sissy, and Pippin already have their own spaces and understand the rules, so they need time to adjust to another animal. On a more practical level, Lucy Meets the Family shows readers what an owner will need to purchase before bringing home a new pet. 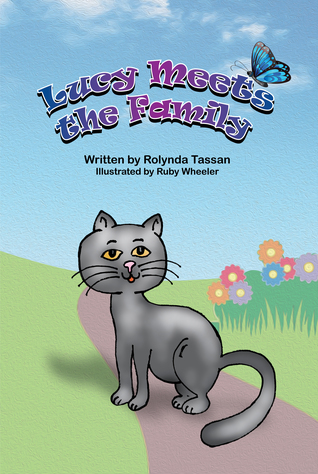 For young children just learning to read, Lucy Meets the Family is good practice. The words are simple, and some lines of text are repetitive. The pictures in the book are colorful and have the feel of being hand sketched with watercolor paints. 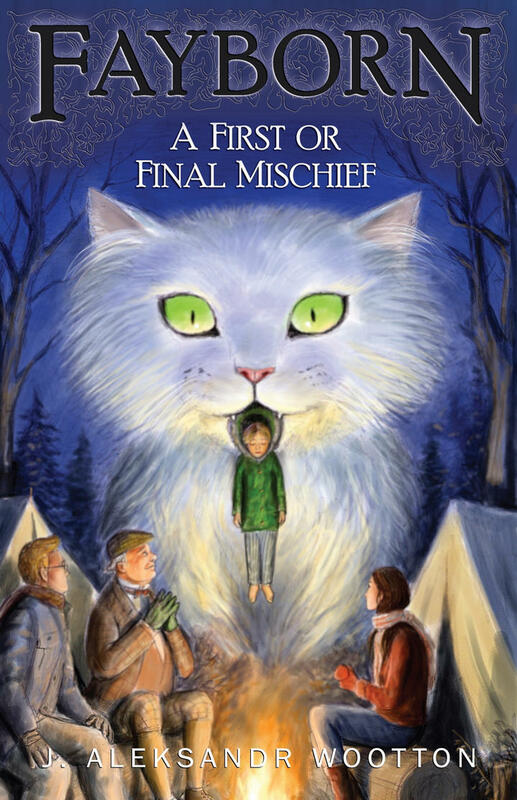 However, the illustrations directly reflect the story and focus on Ben, his pets, and the purchased items for Lucy. 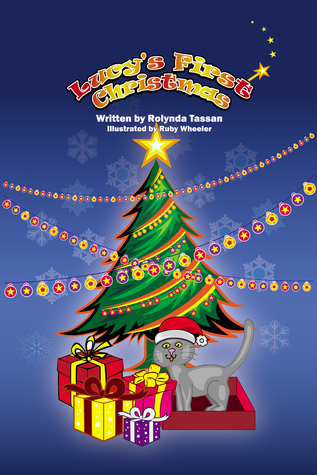 Tassan weaves a heartwarming tale about furry friends with tails that animal lovers will enjoy. Dining and Driving with Cats – Alice Unplugged tells the story of Patterson and his wife, Alice, driving from the Mexican border to Atlanta, Georgia, with their two cats, Munchie and Tuffy. 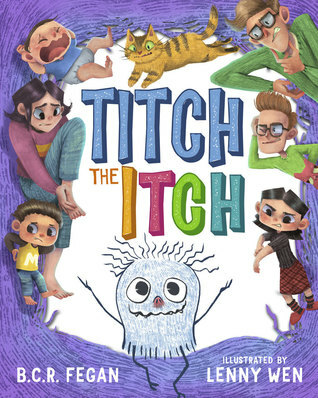 What was the inspiration that made you want to write such a heartwarming book? 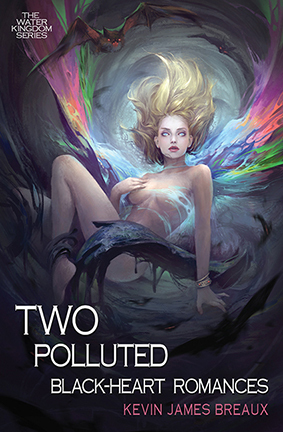 This book was a love letter to Alice that wouldn’t stop flowing until it was a book – actually two books. Shortly after returning from our journey which actually was six weeks driving from Austin, Texas, to the Blue Ridge Mountains and back I took note of how much fonder I was of both our cats Tuffy and Munchie. Intrigued by this new found affection for Alice’s little prima donnas I decided to put in narrative all that I remembered about the trip. Funny thing was no sooner had I begun to write than the story took shape around Alice and how much she had meant to me for all these years. So I began to write about the very things Alice loves best after me – her cats. Only now, after our trip, I could feel they were our cats and that’s when I at last realized what Alice had been trying to help me understand all these years – that when you love another with an all-consuming passion you will love the things they love as well. As the couple travel the country the tone is kept lite and is easy to read. What were the themes you were trying to capture as you wrote this story? I attempted to tell through story a truth that life’s greatest joys can often be discovered and experienced by tuning in to the everyday things we often overlook. Sharing a meal in a crowded room or wincing when a cats claws catch your toes can be the occasion and should be the occasion for rekindling our love and feelings for one another. Celebratory moments are awaiting in almost every moment of the day if we only stop and feel the excitement of being alive. It seems like you had a lot of fun writing this book. What was your favorite scene to write and why? Actually writing about the manner in which Alice and I first met and how her spy almost cost us a life together was the most intoxicating scene for me as I penned the scenes. Alice only read the book after its conclusion and this part of the story was her favorite as well. an in depth view to Alice’s intensity for living on life’s edge and how. 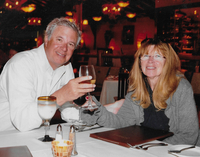 Dining and Driving With Cats – Alice Unplugged is a heartwarming and beguiling adventure of a couple who shares a love that most of us only imagine. Pat Patterson is a born storyteller and makes readers feel as if they are part of the road trip. This book is as much a story of sweet devotion as it is an exquisite example of discovering life’s hidden joys in the smallest of everyday experiences. Not since Michael Ondaatje’s hypnotic voice in The English Patient has a book spoken with such an allure for the reader. You might even spot a bit of Irish in the author and his spouse’s detailed arguments comparing a dish from one restaurant to the same of another restaurant.